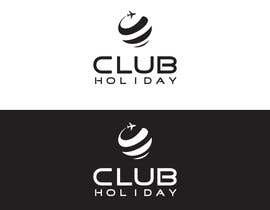 But to have some options with 2, 3-5 or even FULL colors or more is preferred to! 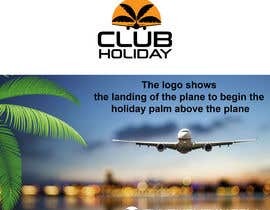 Holidays: they have a nice palm tree. 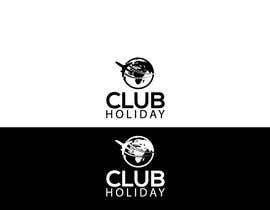 We need to have the logo in transparency to! 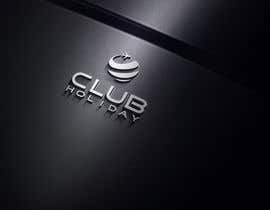 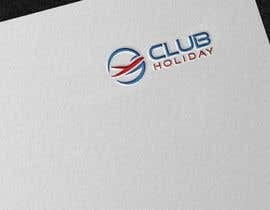 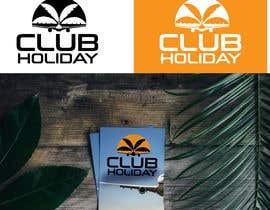 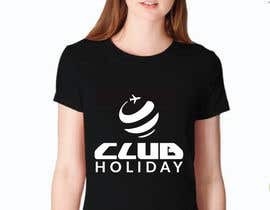 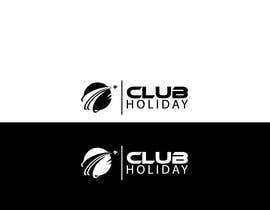 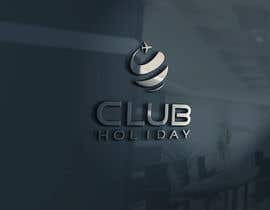 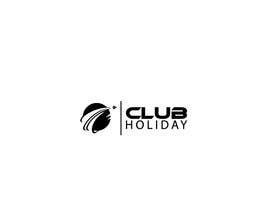 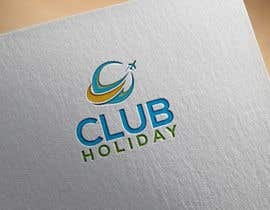 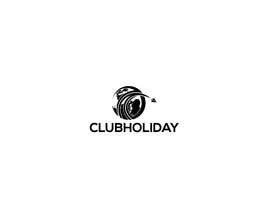 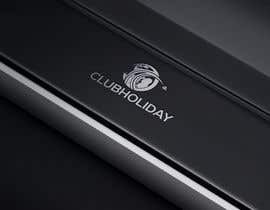 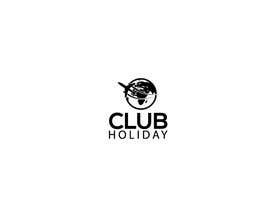 CLUB big font and HOLIDAY smaller font. 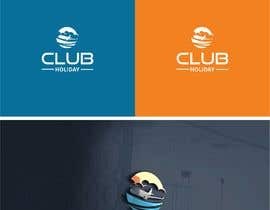 consider logo on white & dark background, not on mockups which are provided by designer, they are photoshop tricks,& most of them are copied from internet, final file is submitted by any designer is on plane background. 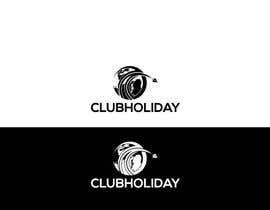 Final logo looks very diffrent from mockups.Thank u .